So another challenge has come to a close, were you able to make your post, did you make them on time and did you have a great time meeting new friends? Oh, No... Let's Go CRAZY! If you get a chance please stop over to my site and say "Hello" and thank you for another great challenge!! Tomorrow is the last day of the challenge. Did YOU survive? YES? Oh good, but wait, there's more!!!!! The A to Z Reflections Post! This tradition started with the very first Challenge in 2010 and has continued every year since. Some of you may be wondering what this Reflections post is all about, so I will tell you. 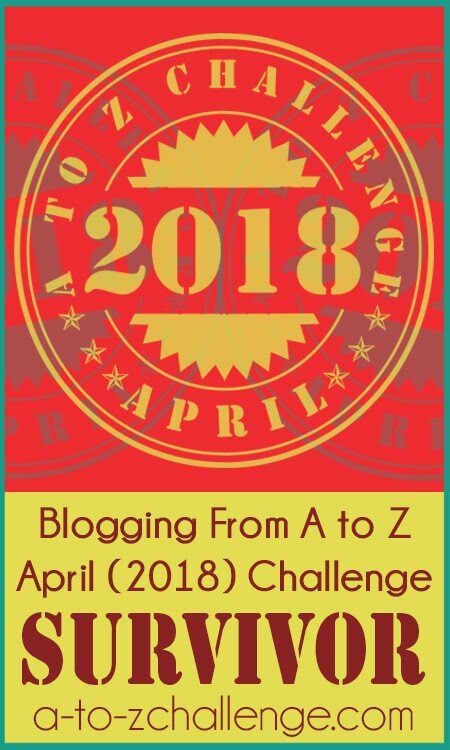 On Friday May 3rd an A to Z Reflections Linky List will go on line for you add the link to your post of your Challenge reflections. This is the time when you can share your thoughts about the Challenge. 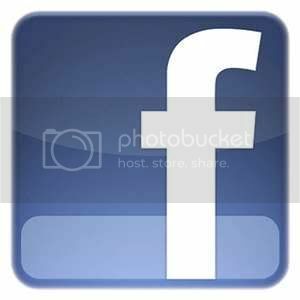 Tell all of us your likes and dislikes. Let us know how the Challenge benefited you and what aspects bothered you. You can also share highlights such as new blog discoveries you made, certain posts that you enjoyed, or things you learned from other bloggers. The Reflections post is your time to tell us what's on your mind about A to Z so we know what we did right and what we should change next year. Also you can feel free to provide any ideas that you think might enhance future Challenges. When the list goes online, please wait until your post is up before adding your link to the list. Unlike the Challenge itself, for the Reflections list we want you to link directly to your post. This list will remain open for the week following May 3rd so you'll have plenty of time to add your link and you can post your Reflections any time during that week. You can post your Reflections any time after April 30th, but list will not be available to you until May 3rd. We look forward to hearing from you. And this gives you an added week of doing some more visiting. We hope you have fun and we all become more informed. Any questions? Just ask. Those of you who are aspiring writers (and probably a few of the established as well) know what I’m going to be talking about here. No, it’s not your WIP. This is that one project that has been tucked away in the back of your brain, nibbling away at your imagination, patiently waiting for its day to come. You’ve not spoken of it to a single sole because…frankly…you’re not sure if you can pull it off. Its breadth and scope frighten you so much that anytime it creeps into your forebrain you shake it off and push it back into its shadowy corner. So, how do I know about this if nobody talks about it? Because I’m a writer…and an average-Joe, no different than a lot of writers…so naturally I would expect that if I have a Project X then most everybody else does as well. I imagine for some there’s no name for their project -- because it’s barely a cohesive collection of ideas loosely tied together into a plot -- and for the others all they might have is title and a broad concept. That’s where I’m at. 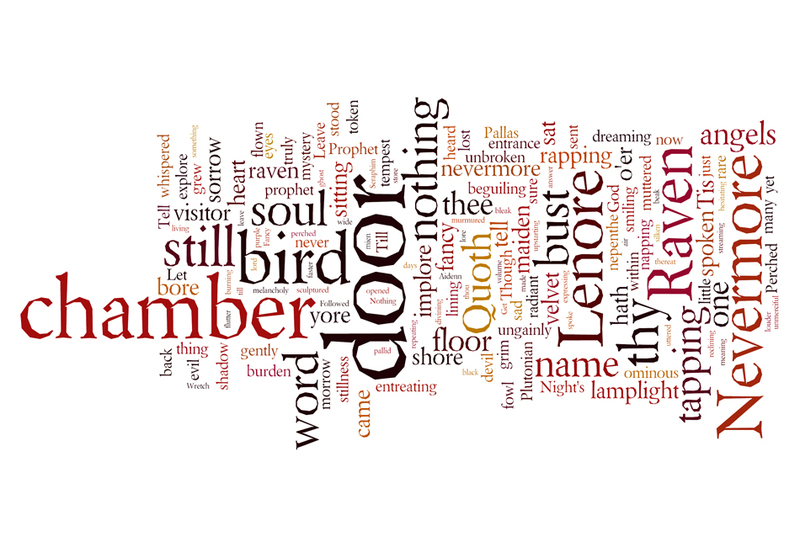 I have a title, and a general notion of what the book could be, but I’m scared to death of it. In my case I lack the confidence to tackle Project X, for several reasons. The first, it’s a genre I have never written in before, Adult SCI-FI/Horror. Secondly, it will require a level of research beyond what I have previously devoted myself to, and time availability will be a factor. And finally, until I have a couple of published books under my belt I don’t believe my voice will be strong enough to tell this story. What about you? 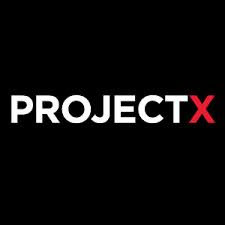 Do you have a Project X? Care to share anything about it here today? Let me take a bold step and lead the way. The title of my Project X is – Apollo’s Ghost. 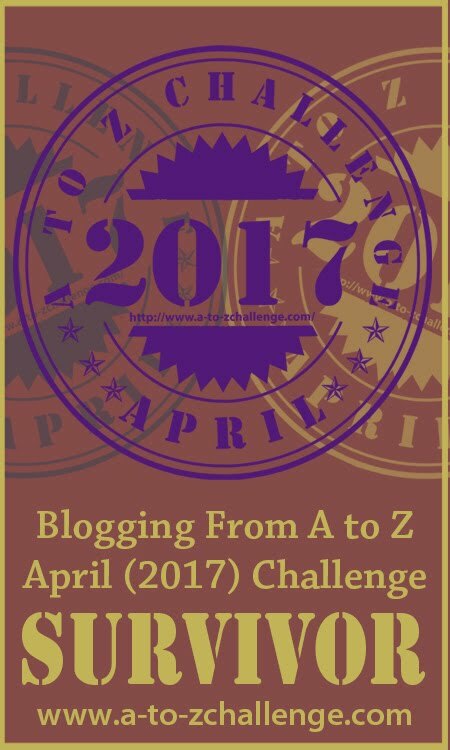 Did you know I was holding a contest during the A-Z Challenge on my own blog, Cruising Altitude 2.0? You can read all about it HERE, then stop over and join the fun. We're almost to the end now. Hang in there. You've got this! Congratulations on making it this far. And if you didn't? You still deserve congratulations for going outside your comfort zone and giving a challenge like this a try. Either way, don't let yourself get discouraged. Let's make it through these last few days together. You're all Warriors for taking on this challenge. Let's keep that momentum going! 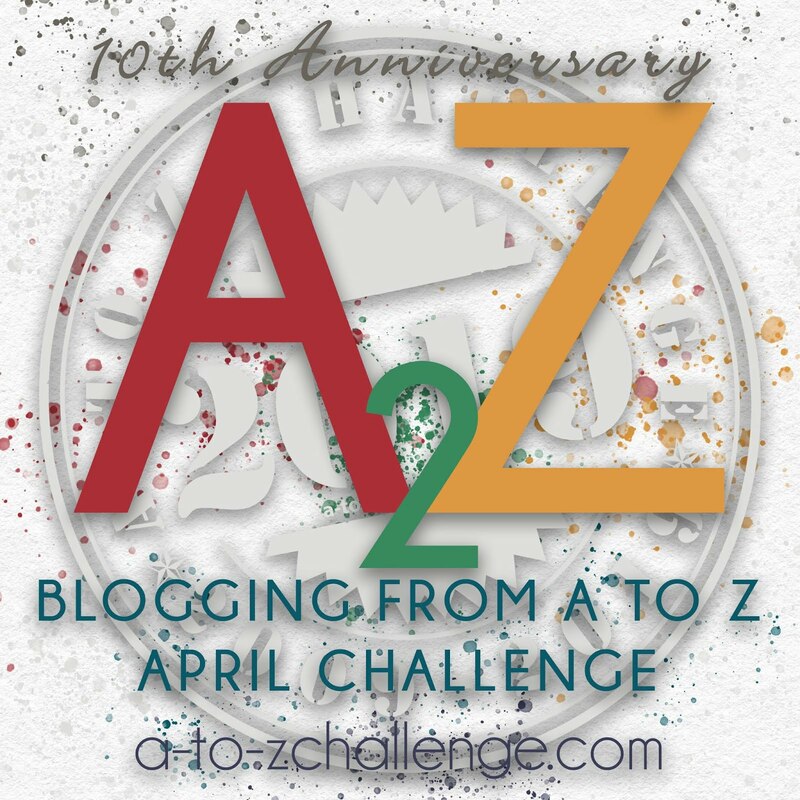 Join us for the A to Z Reflections post starting Friday May 3rd. For more details be sure to visit this post. The time is getting closer. An A to Z Victory is almost yours to claim. So what's next? Let's ramp up visits, comments, and follows in these last few days. And don't forget to subscribe to the blogs that you would like to keep following after the Challenge if they are on Wordpress or some other format that doesn't use Google Friend Connect. Let's put the Varoom! into the last few days! From January until May the A-to-Z April Blogging challenge is ubiquitous.You see it all over the place. Mentioned on a blog here, a blog there, a Facebook page, and even on Twitter. You understand how amazing the challenge can be.You also know how unpredictable it seems. Even if you are the underdog during this challenge, and though it may take time, ultimately you decide despite it's untimeliness, that you will sign up and participate. Then you must choose to do a theme, or just write each post day by day. And you want to post something unique so you scour the internet for unheard of words even if it means writing about unicorns or ukuleles. And then day one is upon you and your post isn't finished or perhaps it is already live. Either way you begin visiting other blogs and realize all that you learn from them. By day two you are having a bit of fun but by day ten it is upsetting. 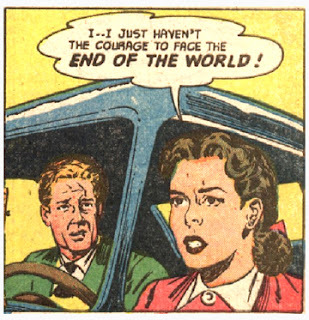 Maybe comments aren't coming in despite all your work and you're uber disappointed. Or maybe your own blog became unavailable at one point and you begin to understand why those comments didn't come. You being to come undone. But now it is day twenty-one and the challenge is almost through. And you see all the progress you've made it to. And that ultimate decision to join in the fun appears when you discover all that you've done. Hope you're all enjoying the challenge! Time. I don't know anyone who has as much as they want, do you? I think as bloggers, we as a subculture have an especially short amount of time. Most bloggers, or at least those I'm familiar with, have a day job, a family, all while we are trying to work on our novels, or our music, our pieces of art, our humor, our crafts, or whatever our passion is, yet still attempting to maintain sanity. It ain't easy. Then, to all of the above, let's add changing our blogging frequency (for most) add more visiting, more return/recognition of comments, and you've got a person stretched pretty thin. What I'd really like to know though is what have you learned? How did it go? Now that it's all over, what advice would you give others? (Yes, I know it's not over...I'm advertising...we take liberties...) How has participating changed your blog? You'll get a chance to tell us during our traditional Reflections Posts. Don't worry right now about when or where or how...just finish The Challenge. We'll let you know later what the rest of the scoop is. That's right. 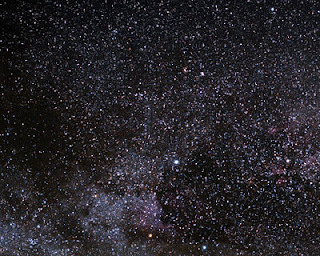 The ones out there in space. That's where you've been aiming the past few weeks, right? You set your goal of completing the Challenge and aimed for the stars. Well, guess what? Only seven more letters to go. We can see the light at the end of the tunnel. 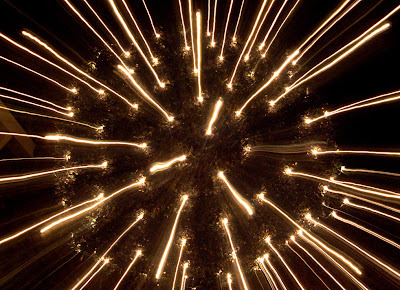 That's not just faint twinkling anymore. That's the bright glow of the Challenge's end. 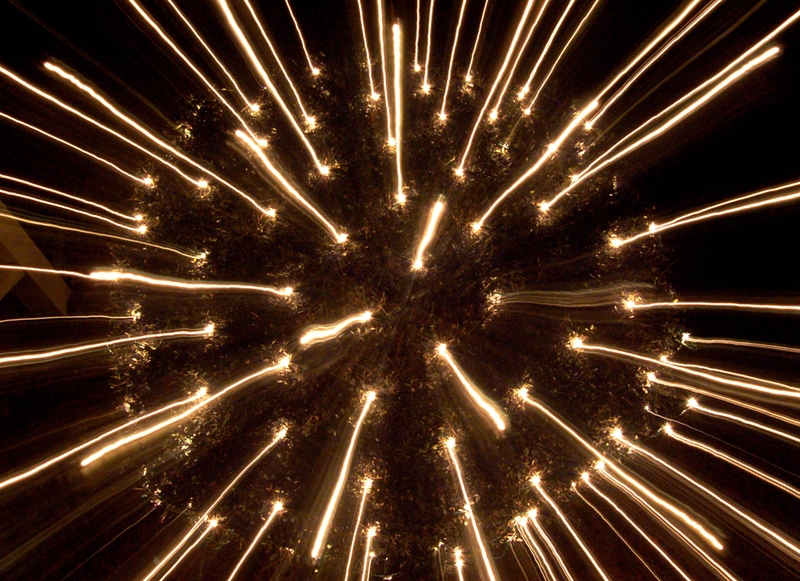 And when we reach it, we'll be stars. Super stars! 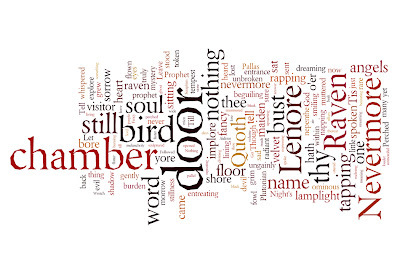 What is one of your favorite Edgar Allan Poe reads? Long post, maybe... well it could have been? PMA - Positive Mental Attitude! You know what? 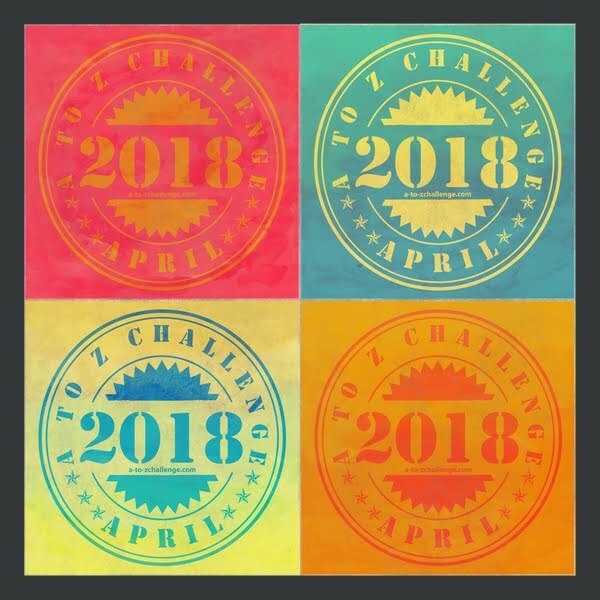 You’re going to need one to finish the A to Z Challenge. At least finish sane and in one piece. Yes, it can feel overwhelming. The list is huge and daunting. Your comment section explodes. All these new bloggers start following you. You realize you are falling behind with every aspect of blogging. Your attitude will determine how you handle it. You can grow frustrated. Maybe even angry. You tire of trying. Maybe instead of feeling overwhelmed, you are underwhelmed. You want to quit because your efforts don’t appear to be netting any results. A negative attitude takes over, and no matter what happens now, you view the situation through jaded eyes and a closed mind. Or you can a positive approach. You take a deep breath, determined to take a proactive response and find a solution. No one is visiting your blog? You reevaluate your posts and set a goal to visit even more blogs on the list. More visitors than you can handle? Visit as many as you can and don’t sweat those you can’t. Regardless of the task or obstacle, you are determined to find a way to make it work and on your terms. Which approach will garner better results? Your attitude is all you can control. A PMA won’t make the problems go away, but it will equip you to better handle the situation. Choose a PMA whenever possible! What? I know I did something similar for L, but so what? It was awesome. Now that we're over half way done with the challenge, how are you faring? So far, I have posted every single day except Sunday, and have visited at least ten blogs on the list every one of those days. It's a lot of work, but it's also a lot of fun. Michael Offut has been posting about Star Wars: The Close Wars, the animated TV series. Oh Frog It! has been embroidering song lyrics. Tim Brannan, from The Other Side, has been covering all kinds of monstrous topics. Duncan, at Our Home Called Kuantan, has a nice series of Keep Calm. Outside Perception had a lovely tribute to Boston yesterday. 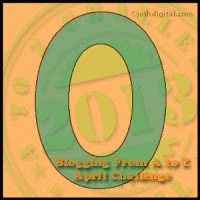 Do you have any blogs you've discovered through the Challenge that relate to the letter O? Feel free to share them in the comments, and make sure to visit my five, follow them, and tell them I sent you. Oh, and you can find my blog here: The QQQE, if you'd like to follow me. There are 26 laps on this alphabet track with 14 down and 12 to go. We've traveled far and wide beyond our wildest expectations -- of ourselves and fellow blogathon contenders. Many of us had to make pit stops along the way -- some to adjust and others to regroup. There were even some crashes (shout out to Stephen Tremp workin' that phone and tablet!) that caused a blog or two to spin out of control but many drivers on this track prevailed and remained on the leading lap, as a result. 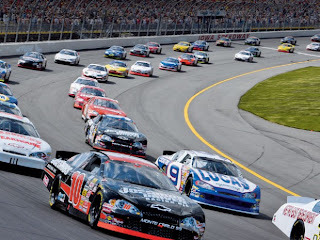 It does not matter who is in the first, ninth, fiftieth or eight hundred and twelfth spots because everybody is aiming for that checkered flag, or rather -- badge, representing their survival through one of the wildest events to ever hit cyberspace. There's no one winner in this race to the flag. In fact, this isn't even a race. It's more like a multi-caravan cruise along the letters that link us together from different states, countries, time zones, viewpoints, hobbies, experiences and generations. We're all pretty much Neck and Neck. So, let's keep it that way and meet each other at the finish line! 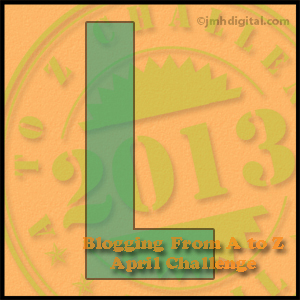 We are halfway through the A to Z Challenge - are you still motivated? True motivation comes from within. We can read something exciting, listen to a speech, or hear a motivational speaker, but unless the desire gets deep into our soul, we won’t stay motivated. You’ve come this far. If you’re growing weary, it’s time to dig deep and remember why you began this journey. To improve your blogging skills? To make new friends? To draw attention to your blog? Whatever the reason, only you can motivate yourself to keep going. Motivation is a goal in action. 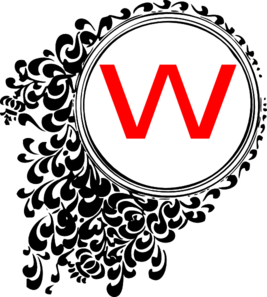 Recall why you joined the A to Z and place that in front of you as a goal. And don’t stop until you hit the target. Believe in yourself - and get excited! 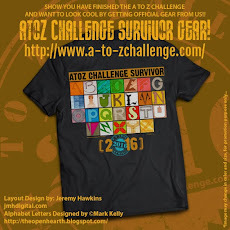 After all, isn't that kind of the point of the A to Z Challenge? I mean sure, part of it is to push yourself to write a lot of posts, but mainly the idea is to visit a lot of blogs, and show them some love. Laura Eno has been writing about cats! Who doesn't love cats? Andrew Leon has been posting about How to Be ... any number of things. 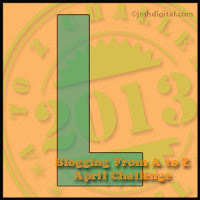 Do you have any blogs you've discovered through the Challenge that relate to the letter L? Feel free to share them in the comments, and make sure to visit my five, follow them, and tell them I sent you. Oh, and you can find my blog: The QQQE, here if you'd like to follow me. Have a great weekend, and enjoy your Sunday off! What! A to Z has already started hasn't it? Sure, but now the second half is going to be starting soon. Some bloggers have been getting weary, worn-down. A few have even given up (don't give up!). We're almost down by 100 from the original 1969 that we had when the Linky list closed. Some are gone because we had to clean them off the list for one reason or another. But some others just gave up. Don't let yourself become one of the quitters, especially if you've already gotten this far. Next week starts the kick-off for the second half. Time to get your second wind. Revitalize. Stoke the creative furnace for the down-hill ride to the end of the alphabet. You can do it! And don't forget the social media networking. I've been seeing a lot of you making rounds and making new friends and encouraging regular friends. Don't slack off. Now's when we all need more encouragement with comments. And when you can, be sure to follow the bloggers you really like and want to stay in contact with. We all like more followers don't we? Follow others, or subscribe to their blogs, and you may be adding to your own following. Now, the second half is coming. Let's get ready for the kick-off and finish the Challenge bigger than we started. The Written Word of Yvonne Lewis -- She lost all her followers on her previous blog and would like them to come back. Keep posting, keep visiting, keep joining, and keep commenting. Have a great kick-off in the second half of the Challenge! 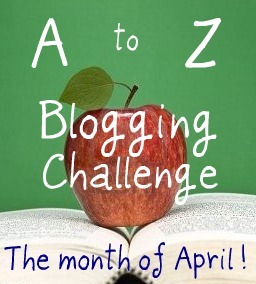 Calling all #Bloggers to the #atozchallenge ! This post will be short and sweet because I just discovered no one wrote a J post. So as a co-host awake early, I'll just jump in. We do that. Don't be surprised if you come back and it's the real J post – we do that too. When I discovered this, I immediately thought of Dory. I LOVE Finding Nemo, it's my 2nd favorite animated movie. Can you guess which one is my favorite? Swedish chick, from Scandinavia, proud of her heritage...How to Train Your Dragon! You've got nothing to lose, friends to gain, and we're nearing the half way point. Dory never knew how close they were or if they were going to succeed. That never stopped her. Don't let mid-challenge ANYTHING keep you down. It's one of the most commonly asked questions during author interviews. 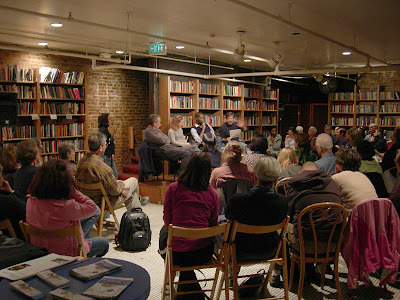 "What novelists would you say influenced your own writing when you were growing up?" Most of the time the answers are comprised of the usual suspects, high profile writers who've sold oodles of books. For me it would be Stephen King, Dean Koontz, Ed McBain, Agatha Christie, Mickey Spillane, Pat Conroy, and many many more. But every now and then there are a few who make the list who...well let's just say they've flown under the radar. There's another question that's asked in a lot in these interviews, and its "What was it that made you want to become a writer?" For me, the answer to that question is forever linked to the first. I write because I love the feeling of seeing how my words/story affects others. I adore pulling at my readers heart-strings, making their heart race, forcing their hand to fly to their mouth in shock, or how they're unable to suppress a laugh in a quiet room. In my own small way, I am influencing them. Some would say that influence can often lead to imitation (which could have easily been my I word today). Though it is said to be the sincerest form of flattery, I'm not trying to imitate the way that King, Koontz, McBain, Christie, Spillane or Conroy write. I'm trying to imitate the way they made me feel when I read their work. Every one of them held me hostage, manipulated my emotions, and left me the better for it. That is the nuts and bolts of why I write. It's beyond my wildest dreams to become as influential as the writers above, and many others like them, but to be one of those authors who fly under the radar and possibly influence some other future writer? That would be a gift indeed. Did you know that I'm running a contest over at my regular blog, Cruising Altitude 2.0? No? You can read all about it HERE, then you can hop right on over there.